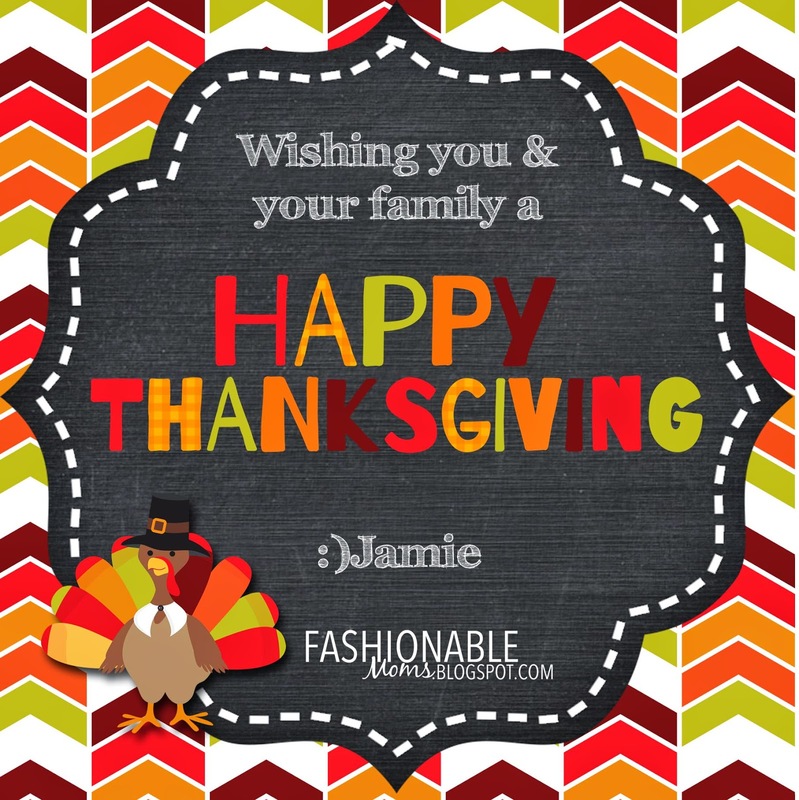 My Fashionable Designs: Happy Thanksgiving! I wanted to take a short break from all the prep and chaos to wish you all a very HAPPY THANKSGIVING! Enjoy the day with your family to celebrate all your blessings! 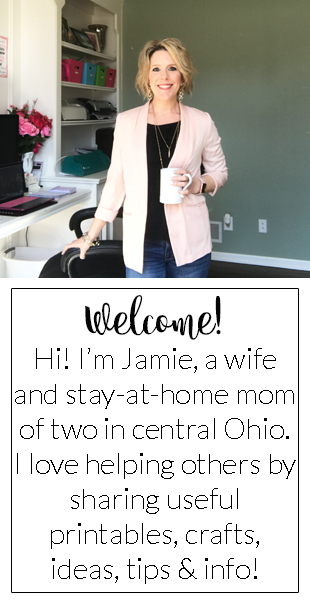 I have had such a great year with this blog, hearing from so many of you, sharing with you, and expressing my creativity with printables and projects! Thanks for visiting, my friends! Hugs to all!!! Free Printable Mini Owl Girl Scouts BINGO!!! Free Printable Give Thanks mini banner! New in my shop: Thanksgiving Banner Flags!